The study, published in The Lancet Oncology, highlighted that of the 181 countries using the World Health Organization (WHO) Framework Convention on Tobacco Control (FCTC), only 138 define smokeless tobacco in their statutes and 34 countries have so far reported levying a tax on smokeless tobacco products. Professor Kamran Siddiqi, from the University of York's Department of Health Sciences, said, "Smokeless tobacco is particularly popular in Asia and Africa and includes chewing tobacco as well as various types of nasal tobacco. 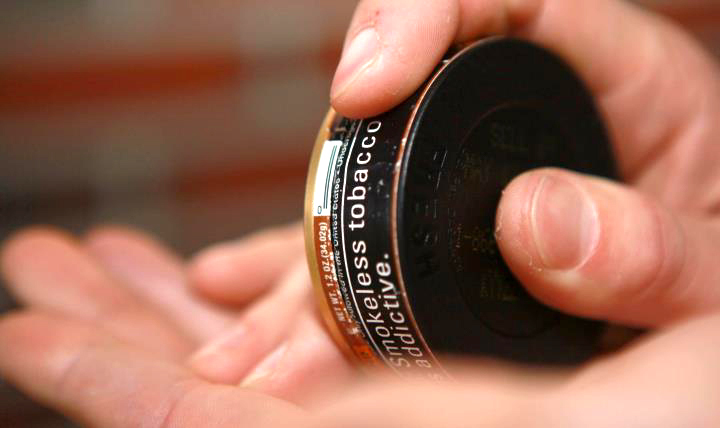 "They contain high levels of nicotine as well as cancer producing toxic chemicals, making head and neck cancers common in those who consume smokeless tobacco products," he added. "Women are a particularly high-risk group, as cigarette smoking is less socially acceptable in females in parts of Asia and Africa, resulting in smokeless tobacco being a popular alternative," he pointed. "We found that there is a policy implementation gap in smokeless tobacco control, highlighting the need for increased global efforts to reduce the use of the products to catch-up with the progress made in curbing cigarette consumption," he added. Researchers are now working to establish a new global health group to address smokeless tobacco use in South Asia. The team will bring together researchers from around the world to critically assess policy and develop interventions to address the problems caused by smokeless tobacco, particularly in India, Bangladesh and Pakistan. Professor Ravi Mehrotra, Director of the Indian Council of Medical Research's National Institute of Cancer Prevention and Research (ICMR-NICPR), India, said, "Smokeless tobacco use is a public health concern in Southeast Asia, and beyond and requires a comprehensive approach to deal with the challenges identified in this study."